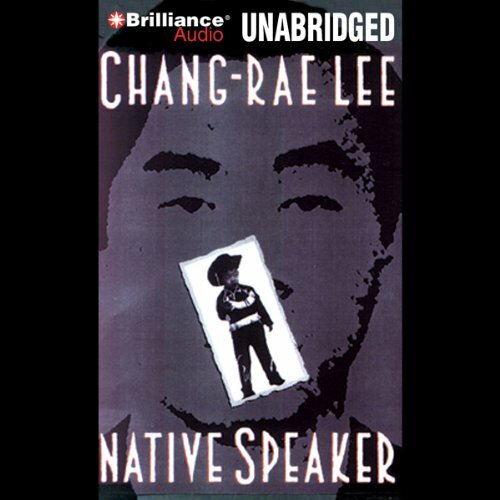 Narrator Henry Park, son of a Korean-American grocer, is an undercover operative for a vaguely sinister private intelligence agency. When he is assigned to spy on a rising Korean-American politician, Park finds his family, culture, and identity endangered by the secrets he uncovers. Swirled into the turbulent background of New York City politics and growing ethnic tensions, Park must come to terms with his American wife, Lelia, and the recent death of his young son while fighting an emotional attachment to the people he is investigating. A compelling intrigue builds while insights into current political events, love, culture, and family abound.